I love that PJ and the Knicks acquired Derrick Rose and Joking Noah (yes?) 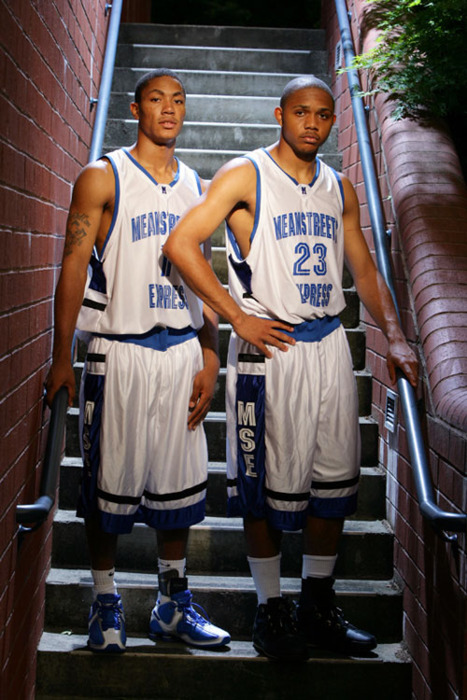 and are looking at SG Eric Gordon to fill out starting 5, but he’s yet another injury-prone glassy player ala Rose. and yet, a healthy DRose + healthy JNoah AND healthy EGordon? add in Olympic Melo and Legendary Latvian Hero known as Purezingis? is this not the Stuff of Dreams? One of the best starting 5’s in the league? Questions all Knicks fans are asking and arguing about: Are they healthy, and can they stay healthy? when you have players coming off major injuries and surgeries that have kept them out a large percentage of past seasons, it seems Phil Jackson is rolling the dice that all with stay healthy enough to contribute to a full season. Other than Rose/Noah’s Bulls connection, Rose + Gordon have history too. Crunch those numbers Captain Phil! Knicks fans were desperate for another max player to fill C or SG position… Durant, Horford, DeRozan, Whiteside… as we now know, it ain’t happening… this year. 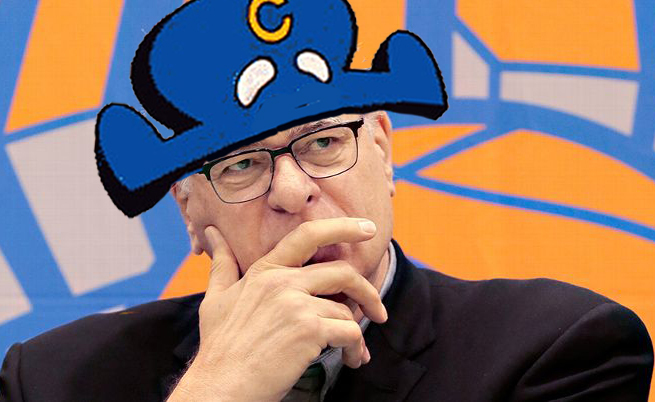 Captain Phil and General Mills could not blow Dolan’s wad on 1 max player this year, and then only have a few million to sign another half dozen players. Phil n Mills have to crunch the numbers! Crunch! Next year’s a different story, mo’ money, expanded salary cap. but this year? gonna be same as last, spreading out the money to get quality, hi IQ ballers who fit the team mold. 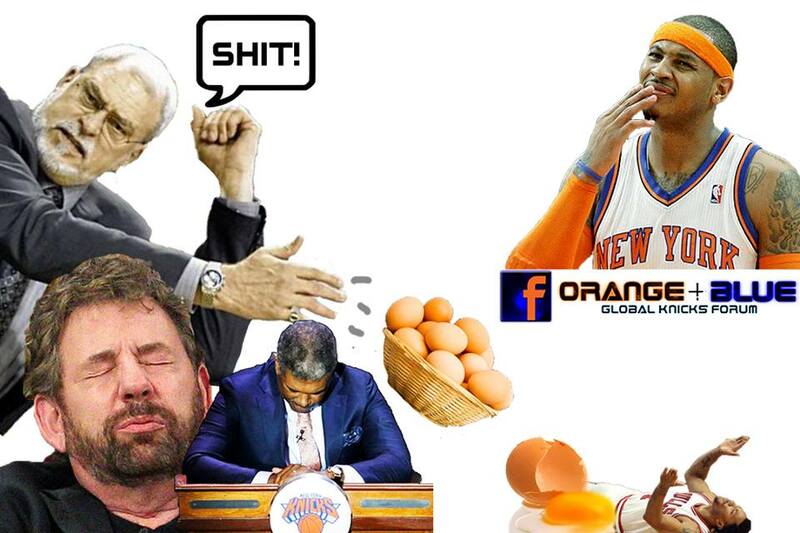 This entry was posted in Knicks on Crack, Phil Jackson Great BBall Minds and tagged #EricGordon, #Free Agency, #Knicks, #Knicks2016, #KnicksOnCrack, #Melo, #PhilJackson, #Porzingis, DerrickRose, JoakimNoah. Bookmark the permalink.